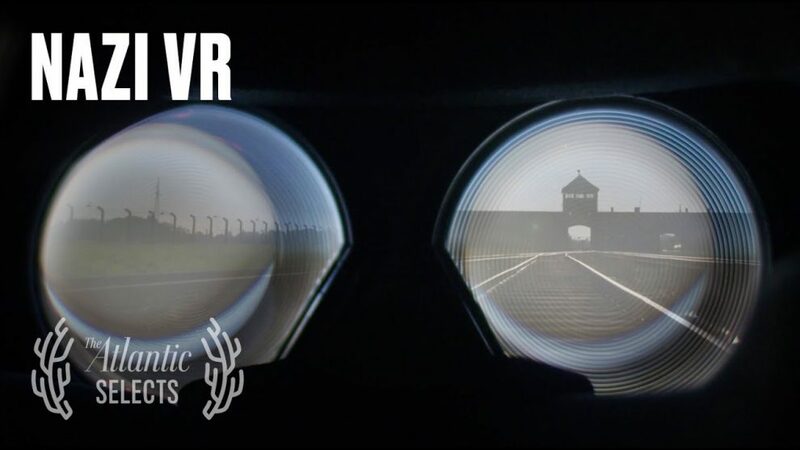 The Atlantic has created a documentary about how VR was used as evidence to convict a Nazi guard at Auschwitz. The case against the guard was not easy. The guard claimed that he knew nothing about the execution of prisoners, and that from his assigned position, he could not have seen anything. There was no direct evidence that he was involved. The prosecution painstakingly created a VR model of Auschwitz, which enabled the judge and jury to see things as he would have seen them. In VR, they could see that he would have been able to see prisoners being sent to the gas chambers, undermining his claim that he could not have seen them being led to their deaths. Based largely on this evidence, the guard was convicted and sentenced to 5 years in prison, although he appealed the sentence and passed away before the appeal could be decided. I believe that as 360 photos and videos become more common, they will play an increasingly important role as evidence in all cases, both criminal and civil.